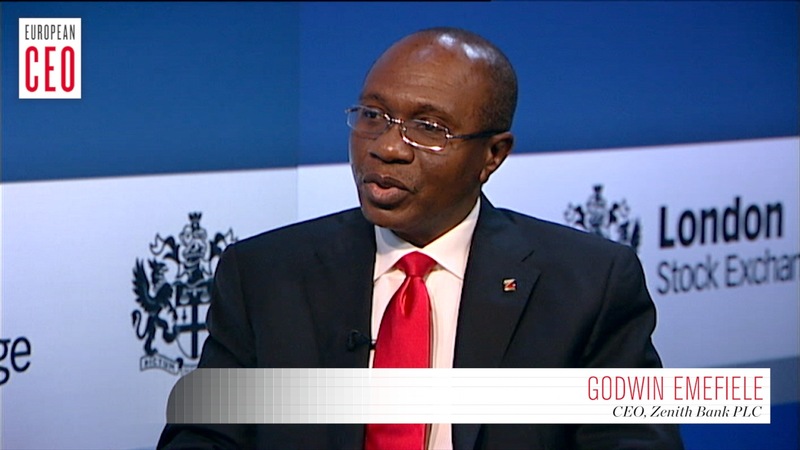 BREAKING NEWS: Godwin Emefiele Is The New CBN Governor!!! President Goodluck Jonathan Thursday named the Managing Director of Zenith Bank of Nigeria, Mr. Godwin Emefiele, as the next Governor of Central Bank of Nigeria. In a letter addressed to Senate President David Mark, and read on the floor of the Senate, Jonathan who urged the parliament to treat the nomination with dispatch, said Emefiele would replace Mallam Sanusi Lamido Sanusi, whose tenure expires in June. This entry was posted in Breaking News, News, Politics and tagged Godwin Emefiele is the New CBN Governor.